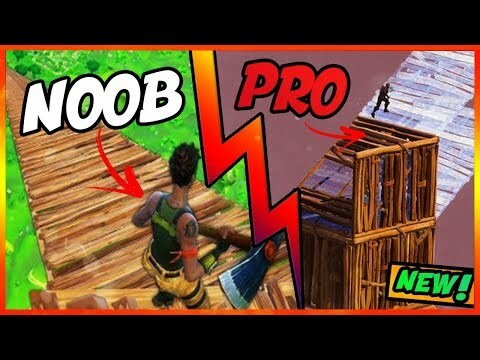 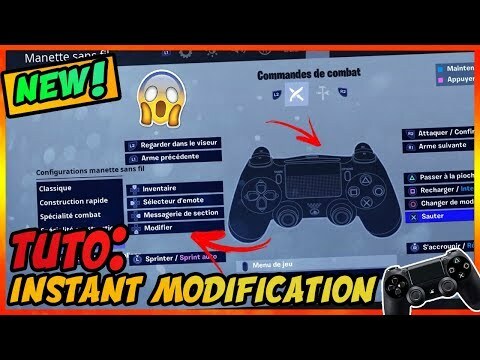 TUTO PS4: TOP 5 ASTUCES POUR DOUBLER SON NIVEAU EN CONSTRU/MODIF SUR FORTNITE BATTLE ROYALE ! 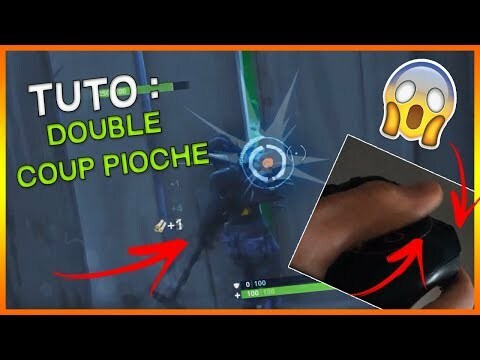 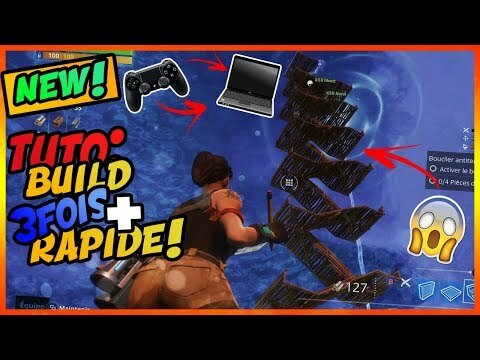 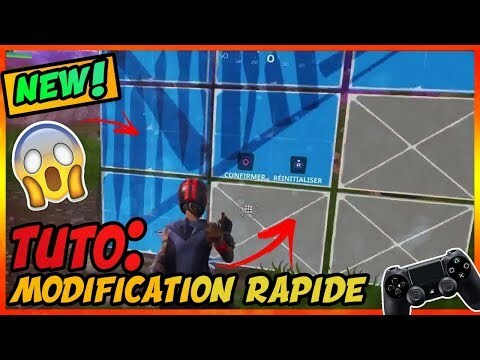 "TUTO PS4: TOP 5 ASTUCES POUR DOUBLER SON NIVEAU EN CONSTRU/MODIF SUR FORTNITE BATTLE ROYALE ! 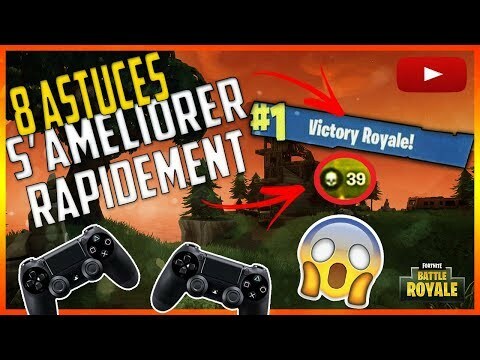 vous a satisfait ?"